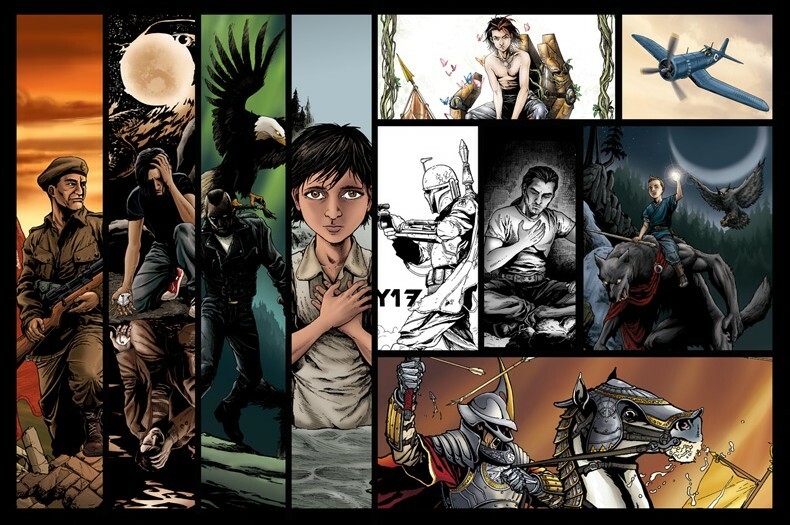 A brief update on the progress of my self published graphic novel, The Chronicles of Era. TCOE: Book 2 is on track to be printed by the end of April, 2017. I had originally hoped to have it done for October 2016 (in time for C4), but Era is an ambitious project, and other priorities had to take the forefront. However, I stole time to get it done (along with other paying projects), and I’m glad I finally made time for it. And, with personal projects like this, it is all about making time. Time will not make itself available. You have to take it, put it in a strangle hold, and cram it into an already packed schedule. It’s the only way it’ll get done. Some snazzy new art to help promote it: A work in progress design of the slip cover to hold both Book 1 and 2. 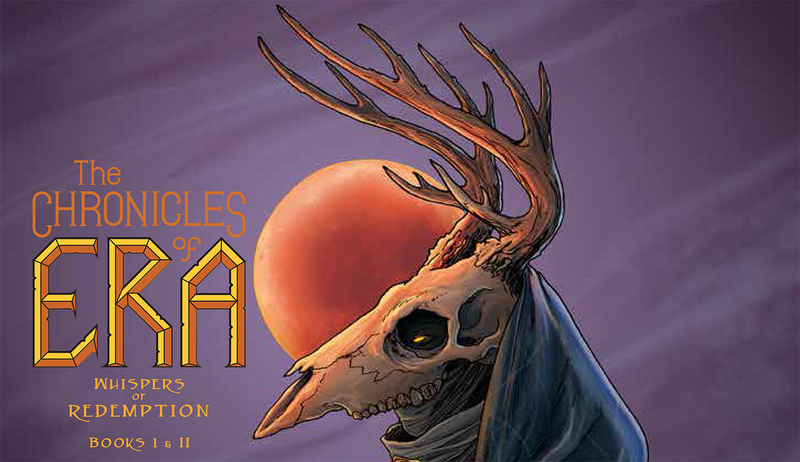 The cover art is exclusive to the slip cover, and it also shows off the amazing new Logo for Era designed by Scott A. Ford--who is one of three artists contributing variant covers for Book 2. 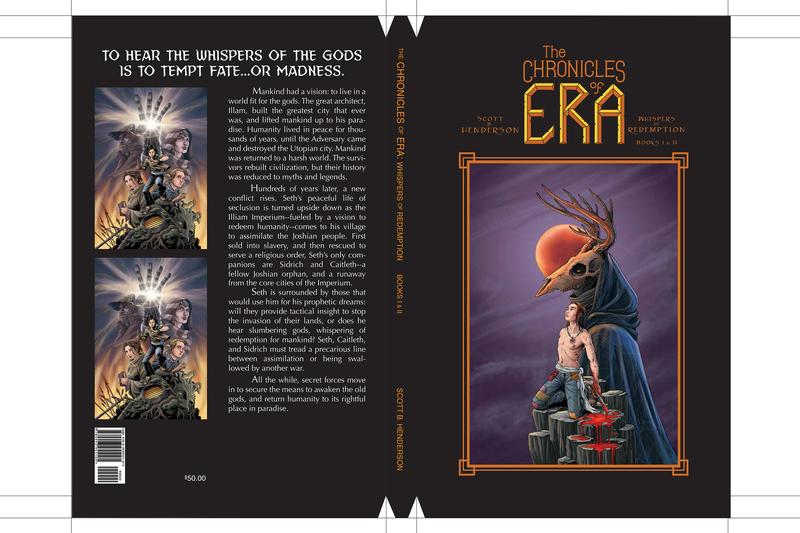 For future (semi-irregular) updates, please visit (and like) the Chronicles of Era Facebook Page. ← Central Canada Comic Con (C4): What’s up this year.